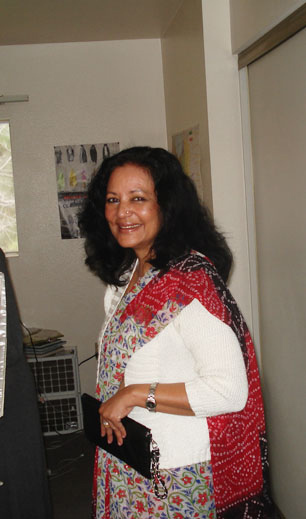 Rashmi Prakash has done her Masters in English Literature from Rajasthan University. She has been a lecturer in English Literature in Kanoria College Jaipur and has been actively involved in theater, both in Jaipur and Mumbai. At present she runs her own Travel Company – Nomad Travels, with her husband and is based in Mumbai. Writing is her passion, she has been a regular contributor to poetry forums online. Her poetry has been published in ‘Voices from Within’, a Delhi publication and her travel articles in the Sunday Observer. At present she is working on a novella and some short stories. Posted in Authors, Poetry and tagged Rashmi Prakash. Bookmark the permalink.